THiNK OuTSiDe ThE JAR! is the philosophy by which we run our company. This means that each and every employee, like each and every product we sell, is encouraged to bring their unique flare to our brand. 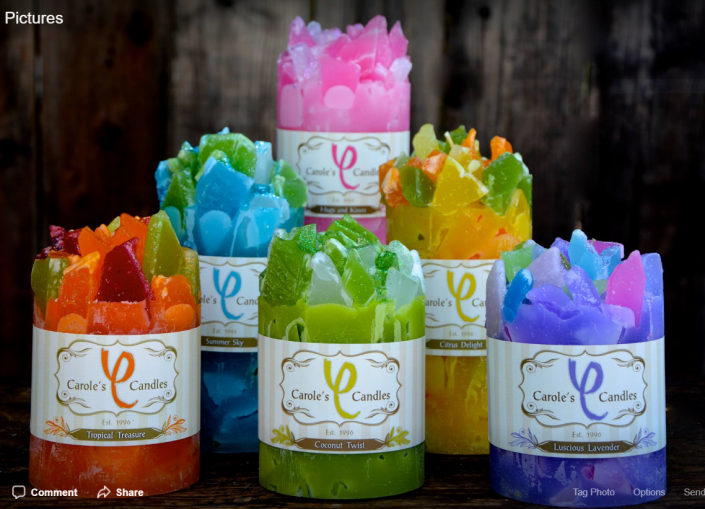 Just as each and every person has their own tastes, each and every Candle we make is unique, offering you a centerpiece for conversation that will surely show that you THiNK OuTSiDe ThE JAR! Our happily handcrafted, and Made in the USA product will surely become a focal point of family and friendly conversations. Our company began in 1996, when our founder, Carole was diagnosed with breast cancer. 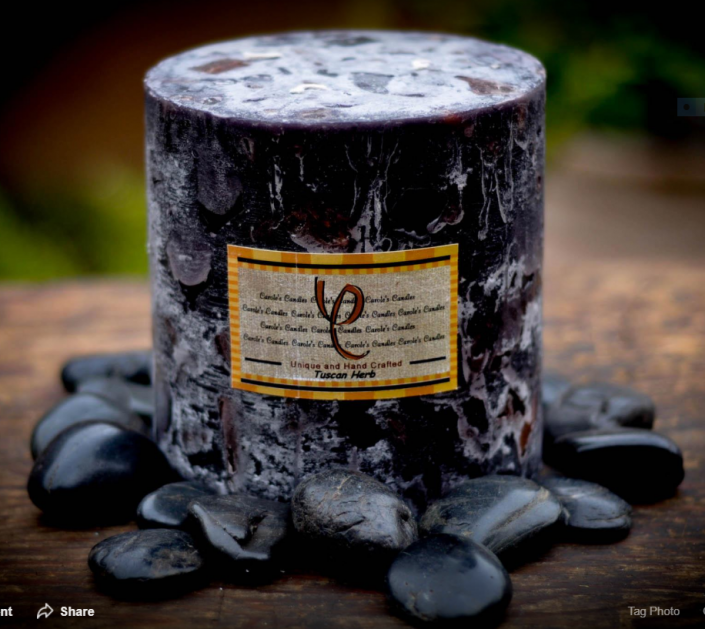 Looking for a way to relax from the treacherous mental and physical effects of chemotherapy, Carole bought a slab of wax, a mold, and a small vile of scent, and created her first candle. 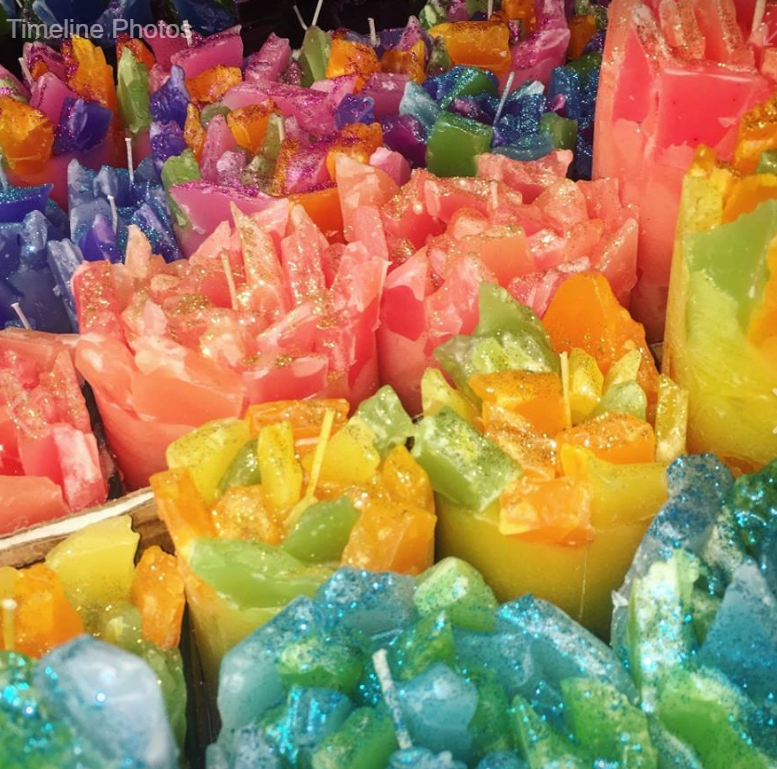 The love she had for crafting her own candles soon ignited a passion which would help her along the journey from being a breast cancer patient to becoming a breast cancer survivor. 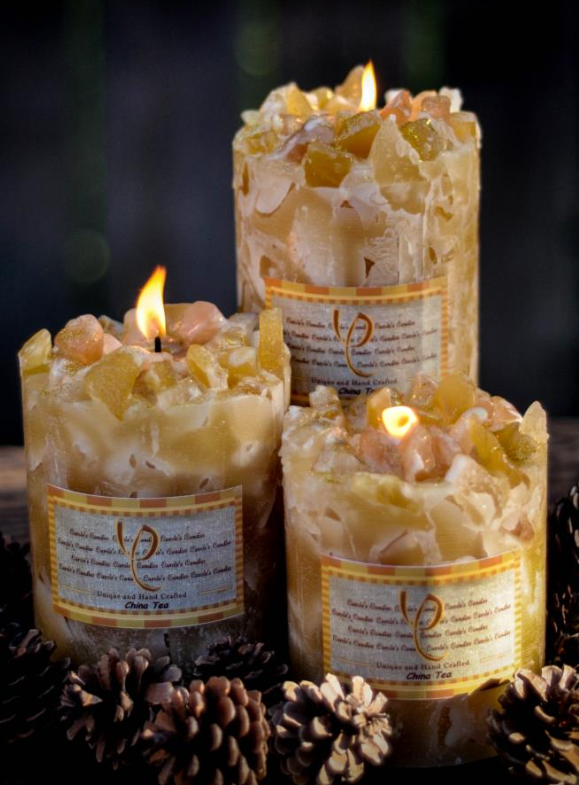 Carole’s Candles journey, like the journey of cancer survivors, was rocked with many twists and turns. When our founder was re-diagnosed with cancer in 2001, the business had to go on hold while our founder learned ways to care for her physical health and mental wellbeing. 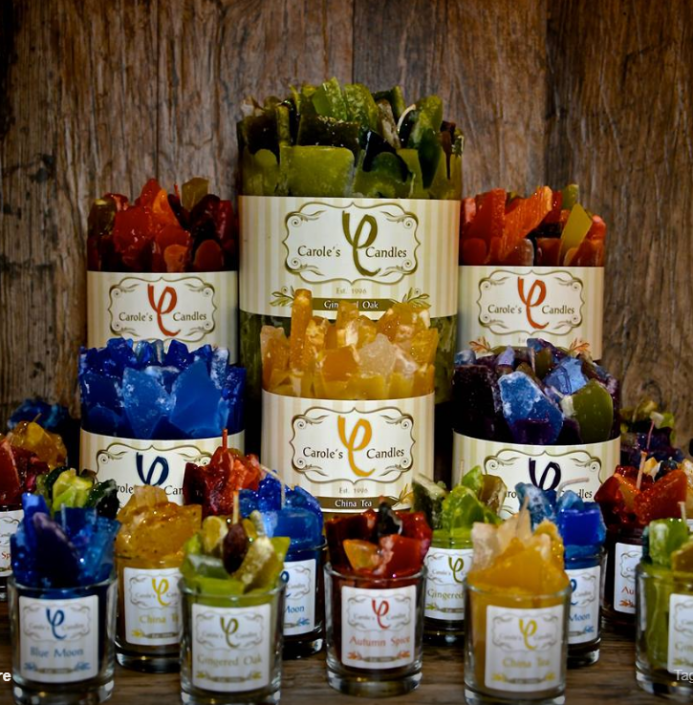 In the meantime, our company continued to dabble in wax for 10 years until 2011, when her son Tom came on board and helped focus the business towards wholesale distribution and now retail storefronts.